Yvonne R. Castillo, Esq., Director of Risk Management Services at Schinnerer. Yvonne Castillo is an architecture-degreed lawyer of 22-years experience. She began her law practice as a judicial law clerk and then a trial lawyer in Colorado, litigating numerous jury and bench trials in both state and federal courts representing clients in complex business matters, including products liability, copyright/trademark infringement, premises liability, and contractual matters. She then transitioned into public policy and became the Chief In-House Lobbyist and General Counsel for the American Institute of Architects, Texas Chapter. After almost 10 years, she then moved on to AIA National Headquarters and supported all state government affairs programs with research, analysis, and programming that connected state components with common issues and strategies. She has been an active public speaker in national public policy forums on issues related to infrastructure development, financing, and energy and serves as Vice Chair on the Energy Infrastructure, Siting, and Reliability Committee at the American Bar Association. Yvonne’s email address is Yvonne.Castillo@Schinnerer.com. Nahom A. Gebre, Esq., P.E., Risk Management Attorney of Risk Management Services at Schinnerer. 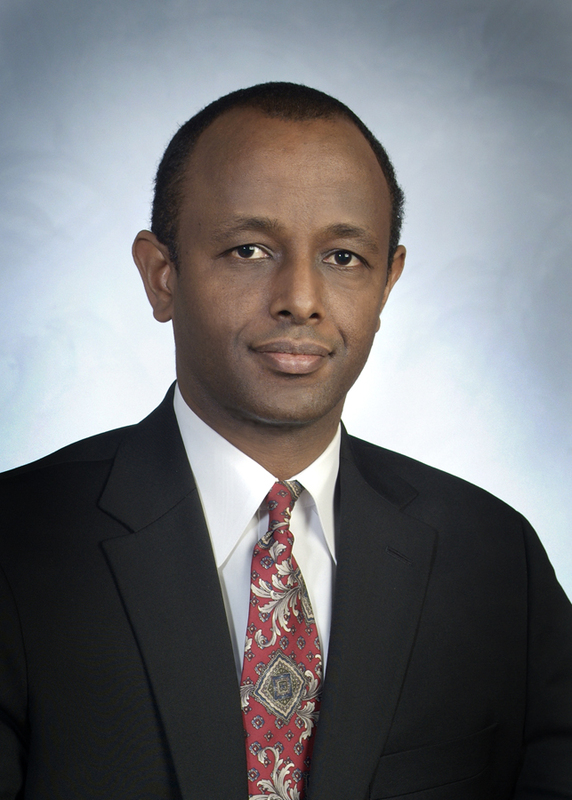 Nahom Gebre is a risk management attorney with Victor O. Schinnerer & Company. A registered professional engineer, Nahom practiced civil engineering prior to his involvement with risk management issues. His background includes service as in-house counsel and project manager for a large engineering firm. Nahom provides risk management advice to Schinnerer and CNA policyholders. Nahom received his Bachelor of Science in Civil Engineering from Washington University and his Juris Doctor from Tulane University Law School. Nahom’s email address is Nahom.A.Gebre@Schinnerer.com. Frank D. Musica, Esq., AIA. Vice President and Risk Management Attorney of Risk Management Services at Schinnerer. 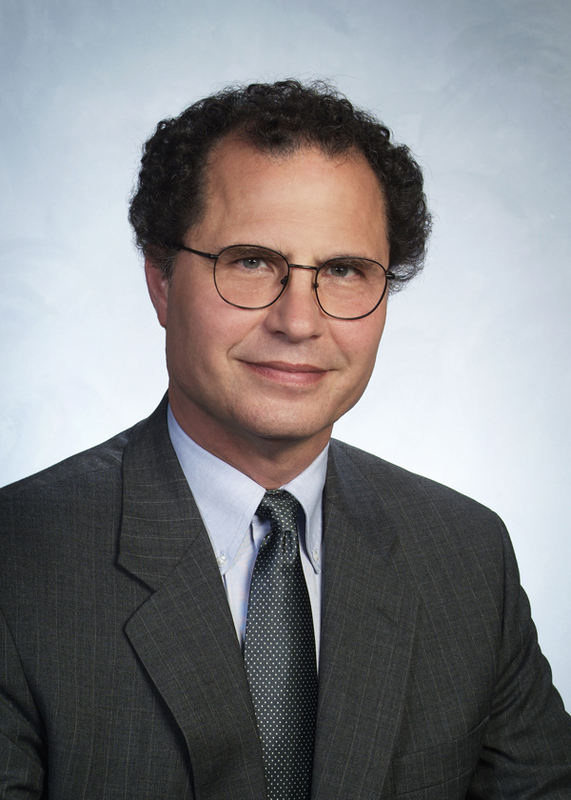 Frank Musica is a senior risk management attorney with Victor O. Schinnerer & Company, and directs Schinnerer’s A/E/C risk management publishing functions. His background includes service as in-house counsel for a west coast A/E firm with a large international practice and staff positions with The American Institute of Architects (AIA), the American Society of Civil Engineers (ASCE), and the National Society of Professional Engineers (NSPE). During his tenure with the AIA and NSPE, Frank supported the activities of the AIA Contract Documents Committee and the Engineers Joint Contract Documents Committee, respectively. Frank received a professional degree in architecture, an MBA, and a law degree from the University of Notre Dame. He is the editor of Schinnerer’s Guidelines for Improving Practice and Constructive Comments newsletters, Managing Risk Through Contract Language (Schinnerer, 2001), and a contributing author to the 13th edition of The Architect’s Handbook of Professional Practice (Wiley, 2001). Frank’s email address is Frank.D.Musica@Schinnerer.com.